Forrest Gump-type characters who manage to be present at an extraordinary number of major historical events abound in epic fiction. 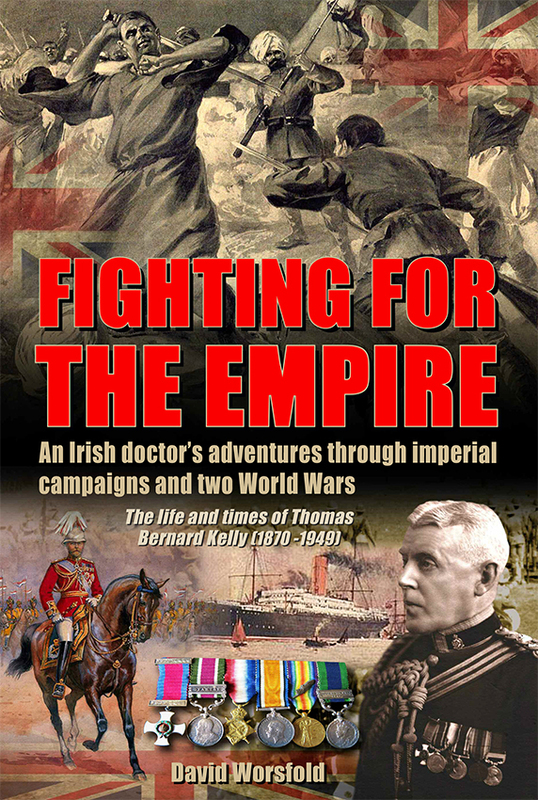 “Fighting for the Empire”, a new history by journalist David Worsfold, published next week, tells the remarkable story of a true figure who lived such a life, touching many of the most significant moments in the history and demise of the British Empire and serving in both world wars. Dr Thomas Bernard Kelly’s near-50 year British military medical career began in 1896 with the defence of the British Raj and came to a close on Allied transport ships during the 1944 invasion of Europe. Dr Kelly supported the evacuation from France after Dunkirk, sailed with the Atlantic convoys and entertained two British monarchs. He saw active service for the British crown in Europe, India, Tibet, Egypt and what are now Iraq, Syria, Iran and Turkey, and in the brief and savage third Afghan War, experiences which resonate uncomfortably in today’s British involvement in the same regions. 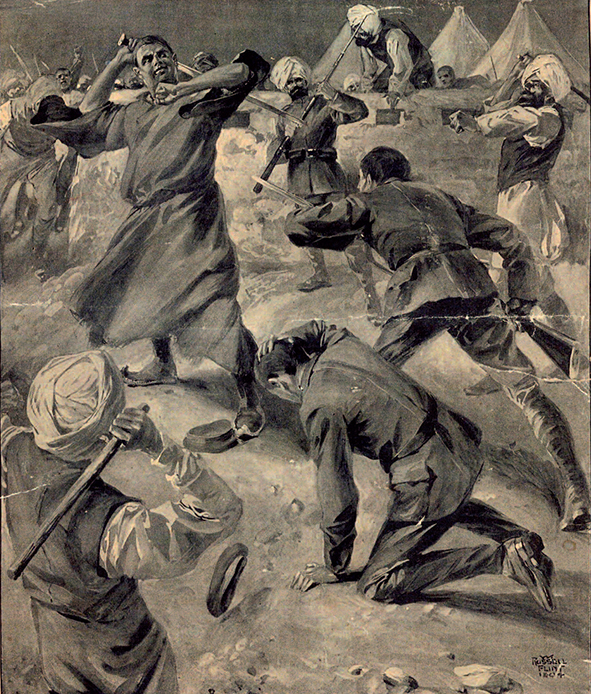 Early in his career, Kelly featured on the front cover of the Illustrated London News, his success in controlling the pneumonic plague was recounted in the 1910 book Overland to India by the famous and controversial Swedish explorer Sven Hedin and much later he made headlines around the world as one of the first “radio doctors”, conducting an operation over the airwaves from 300 miles away. 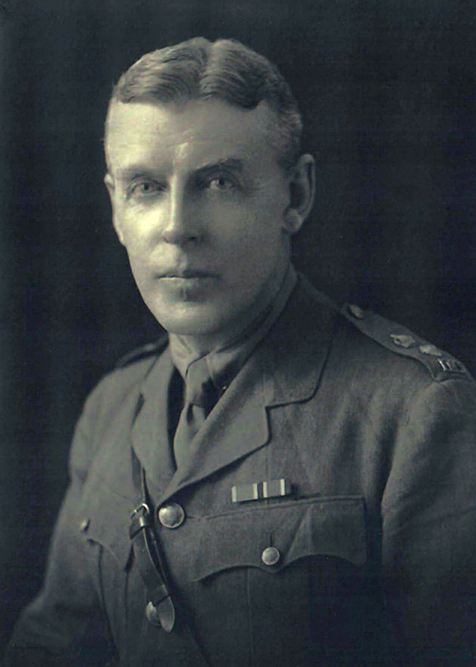 He gained a Distinguished Service Order and four more commendations in Despatches. Yet this stalwart of Imperial Britain was a staunch (and teetotal) catholic from Galway who also lived through the turbulent history that saw Britain and Ireland at bitter war with each other, tearing families and communities apart. Priced at £19.99 David Worsfold’s “Fighting for the Empire” is a 240 page hardback book, abundantly illustrated with archive material including photos from Kelly’s personal albums and private collections. It is meticulously researched using a wide array of contemporary sources and histories, as well as first-hand accounts from Kelly’s daughter Rosemary. 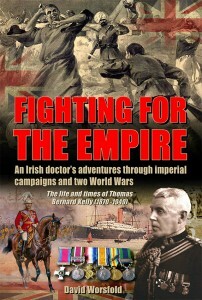 Thoroughly indexed and with a comprehensive bibliography, “Fighting for the Empire” is an important historical insight, a remarkable story of bravery and hardship, and a fascinatingly close look at the sunset years of the British Empire.